Are you lactose intolerant? Problem solved. 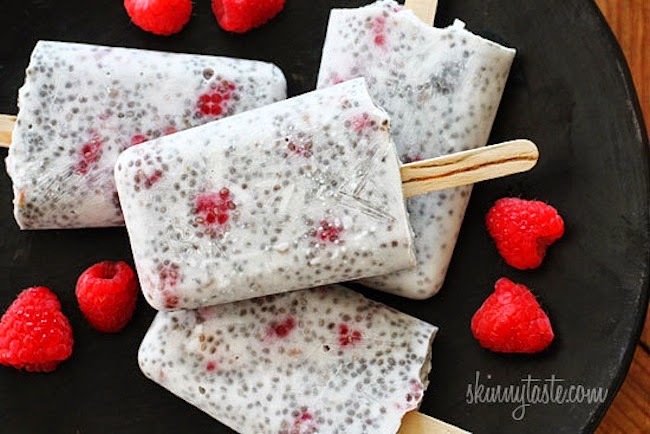 One tablespoon of CHIA has more calcium then a glass of milk! Chia is a known power seed that has more antioxidants then blueberries and more Omega 3's then salmon. Loads of benefits. How could you go wrong by adding this to your diet? 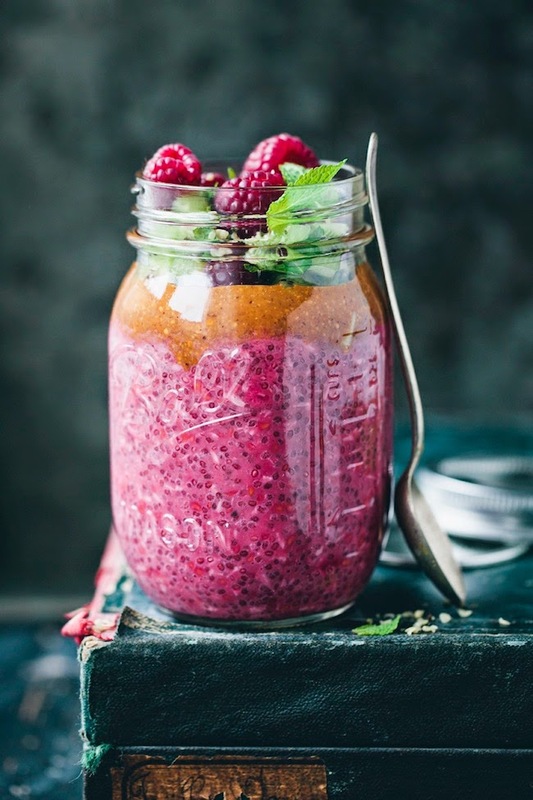 The only ways I know how to add CHIA to a meal is sprinkled over a salad, mixed in a smoothie or into muffin batter. Get's pretty BORING! But I must say these store bought Chia Chips are addictive and the kids LOVE them thrown in their lunch bag or on the go, and we haven't got tired of them yet. 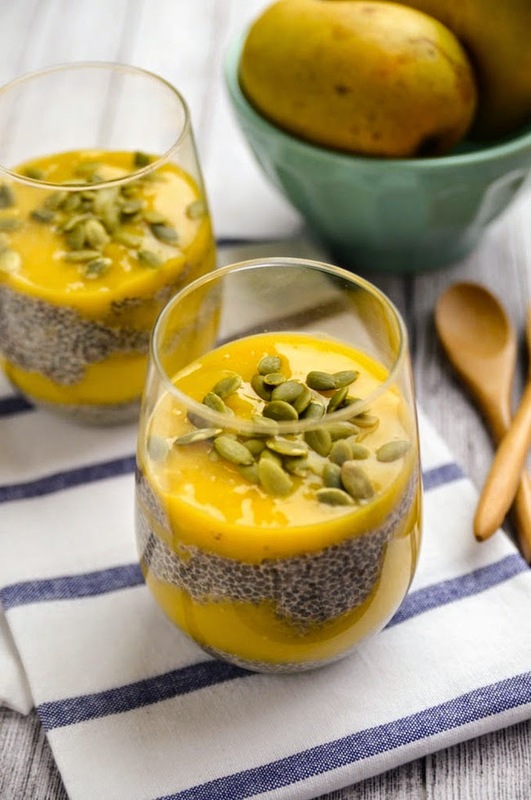 If your on the same lost path as us and are craving ch-ch-ch-Chia, here are some other appetizing ways of including Chia in your meals for the kids and adults. We eat mangoes like there is no tomorrow in this house! This would be the perfect snack, or even breakfast. Looks like a good balance of sweet and tart. So clever! An easy winner with the kids. Good to have stored in the freezer as a treat. Yum look at that! It's so pretty don't you think? Can be our new smoothie replacement. Instead of using breadcrumbs as a binder, use Chia seeds. Spaghetti and meatballs just got a whole lot healthier! 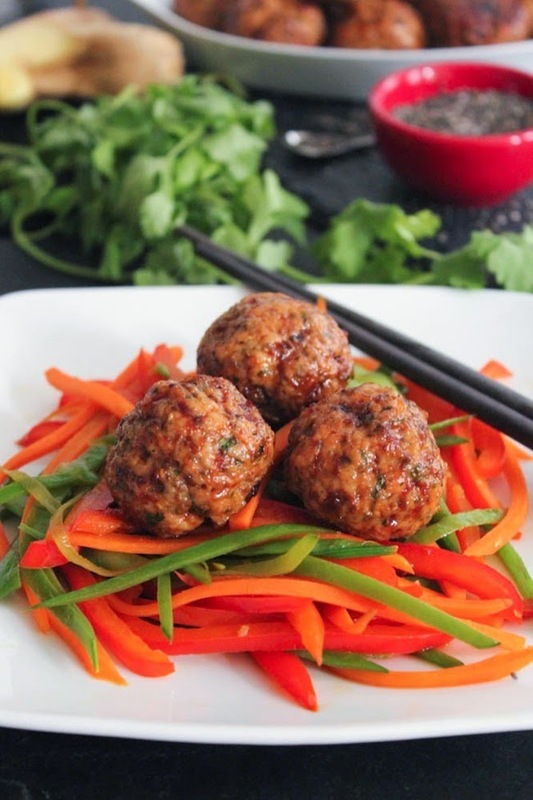 Or here's an Asian spin on meatballs with chia seeds. Who would've ever thought that Chia seeds could get more creative then a Chia Pet plant? Try one of these recipes. I challenge you!